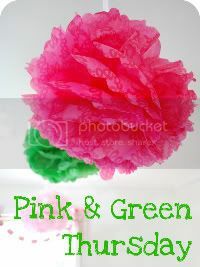 http://www.hamiltonbeach.com/ice-cream-makers-half-pint-soft-serve-ice-cream-maker-bubble-gum-color.htmlChristmas! It is snowing here. Big fluffy flakes and it looks so pretty. The commute home was not so much fun, but I didn't mind too much. I stopped at Macy's on my way home and picked a couple of items up for the boy, good surprises that I know he will love and a smurf for my nephew who is really into those. I was in and out in a short period of time! It felt good to get a couple more items crossed off. Of course I have a few favorite things that I am hoping are under the tree this year as well . 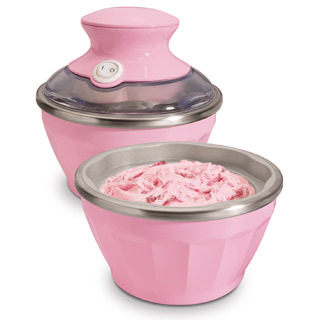 . .
How cute is this ice cream maker? I have wanted one of these since I gave my sister and her family one for Christmas a few years back. I don't think that they use it nearly as much as I would. . . I have a million trillion bags. And I love all of them, and truly, I don't need another, but how cute is this patchwork madras bag from LLBean? I am sure there are a few other things that will come to mind. . . .
Ugh. That was a 2 hour commute for me. I wish I could've stopped off and went shopping - good move, Jilly! I saw that bag in the catalog and immediately thought of you. I got a cookbook for my birthday with great ice cream recipes in it, will have to pass them along to you. We are getting the snow today, I love it! But I don't have to drive much.